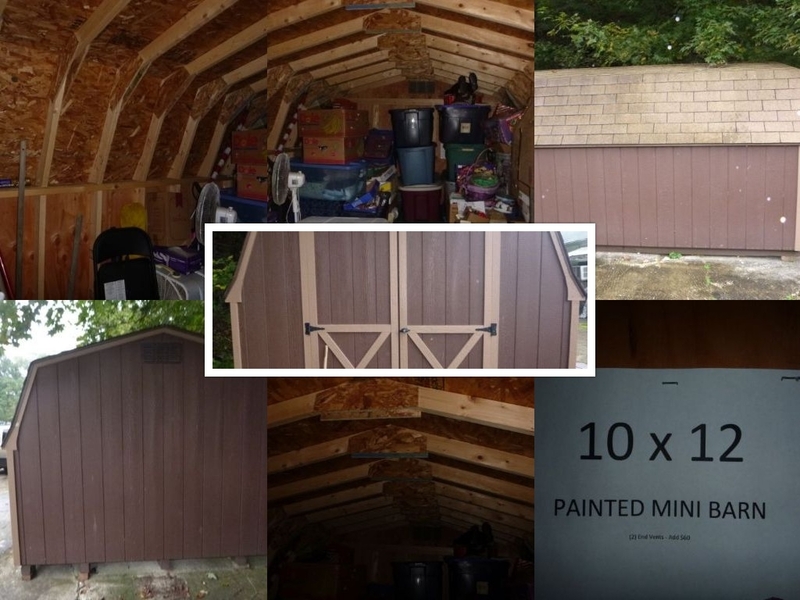 MOVING NEED TO SALE ASAP 10x12 mini barn/shed for sale . paid 3200 selling for $1500 3 yrs old and still like new.... BUYER must haul . contents not included.